I received these items as a promotional item. This is not a sponsored review. All opinions are 100% my own. Teaching your children to have good manners can be such a chore, but now with Manners Made Easy Polite PigPals it can be so much fun! Kaylyn and Haydyn have been having such a great time with their new friends, Emmie and Max. 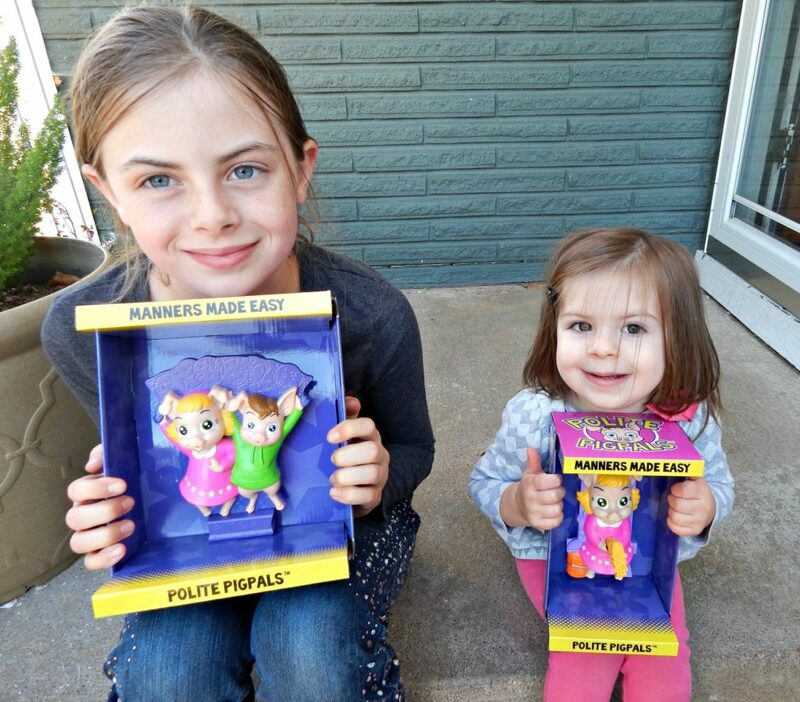 They could hardly wait to tear open the packages and start playing with these adorable Polite PigPals. Parents and Kids alike prefer to have much less nagging in their lives. These Polite PigPals help give children positive reinforcement they need and that makes a better day for everyone! Plus, it gives parents a little break from the constant reminders and nagging. The best part is that these Polite PigPals can give that immediate response when your kids do something good. If you are busy doing something else, they still get the encouragement to keep up the great work. Picking up their bedroom was actually a fun experience for the girls. 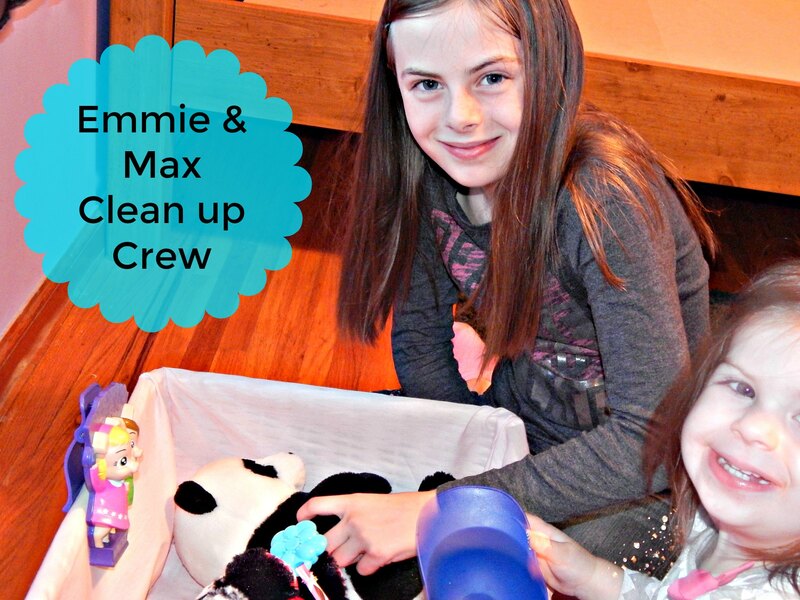 They loved that each time they threw something into the toy box, they heard one of the 9 different sayings from Emmie and Max. You could see the sense of accomplishment they felt on their sweet faces, each time to were rewarded with a funny saying. Manners Made Easy Polite PigPals make wonderful gifts. They would be perfect for any mom, grandma, daycare provider or preschool teacher. They work for younger and older children. 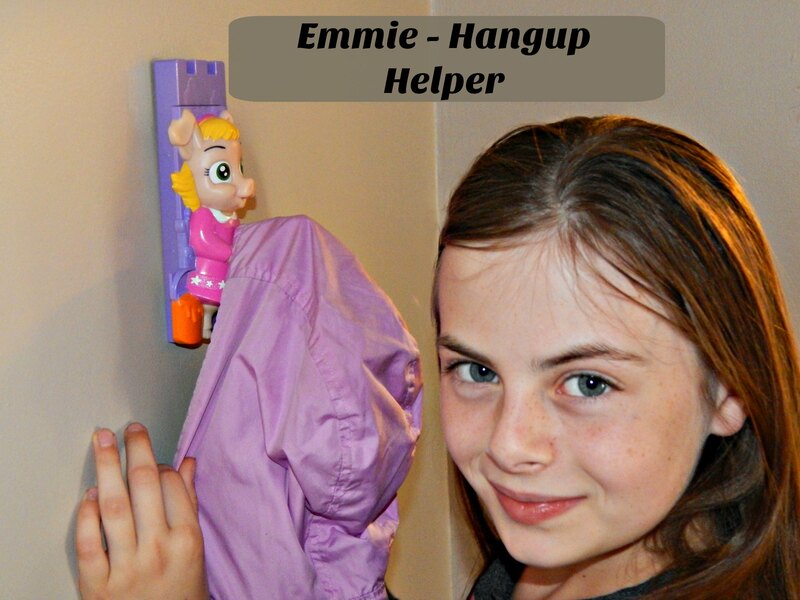 You can choose between The Clean up Crew, Bathroom Buddy and Hangup Helper. These Polite PigPals will help enrich children’s lives. Teaching children at a young age to be polite and courteous are so important. In this busy world, we need to utilize the tools that are available to help keep our kids to be on track to becoming Polite and Successful adults. I think that Manners Made Easy Polite PigPals would make a wonderful addition to any household. Enjoy some giggles, a cleaner home and children with better Manners. Sounds like a win all around to me. 1 Lucky Reader will Win their choice of one of the Polite Pigs! This giveaway is open to US residents only, and will end on 10/16 at 11:59 p.m. Est. I will choose the winner using Rafflecopter, which draws a winner at random. I will contact you via email, and you will have 48 hours to respond with your contact information or I will then choose a new winner. ChicnSavvy Review’s is not responsible for prize fulfillment if the sponsor fails to ship prize. 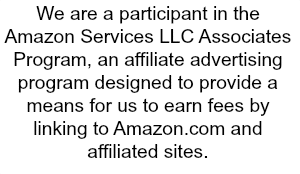 Allow 6-8 weeks for prize delivery.